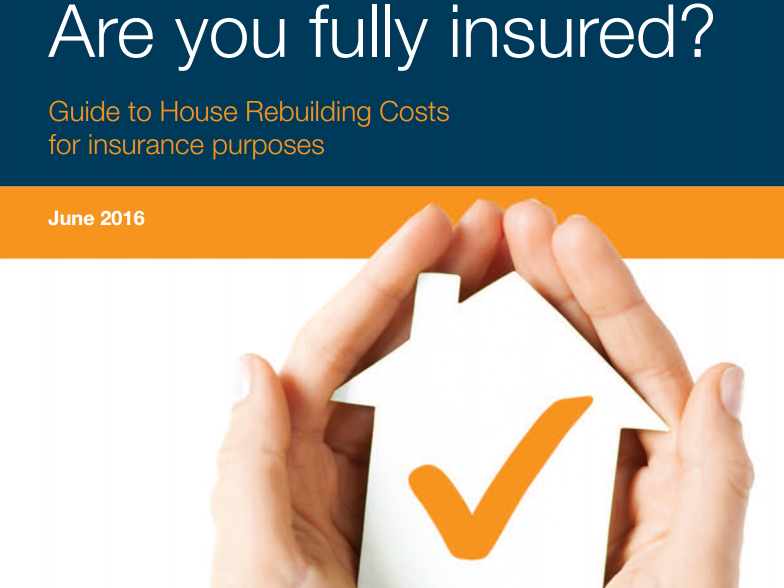 This guide is intended to assist you in insuring your home and briefly explains some of the more important aspects of house insurance. It also seeks to emphasise the importance of adequately insuring what is probably your most valuable possession. Remember that home insurance policies differ, some covering more than others; hence the importance of examining your policy carefully and insuring for the correct amount. which you should add to in order to cover other costs, such as boundary walls, garages, fitted kitchens, etc.